"Mt. Damas Day hike on July 15!" When I received that text from hiker friend and fellow blogger, Gideon of Pinoy Mountaineer, I told him "Game! Wherever that is." I had no clue about our destination, but as I had not hiked in a month, I was ready to go anywhere as long as I get to see mountains. We left Manila at 12:30 am after the rest of the group were introduced to each other. There was a friendly vibe bursting in the air and so I could not help but feel very relaxed and in a few minutes, fell asleep peacefully. Dozing off beside me is another friend, Ivan of Batang Lakwatsero. By 5:00 AM, we had arrived at our starting point in Barangay Papaac, in Camiling. 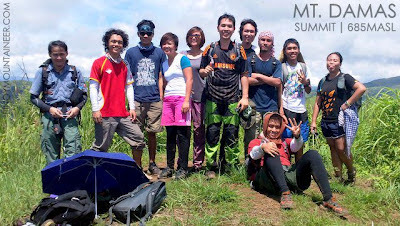 Our host was GAME-NEST, a Tarlac-based hiking club who pioneered the establishment of the trails to Mt. Damas. 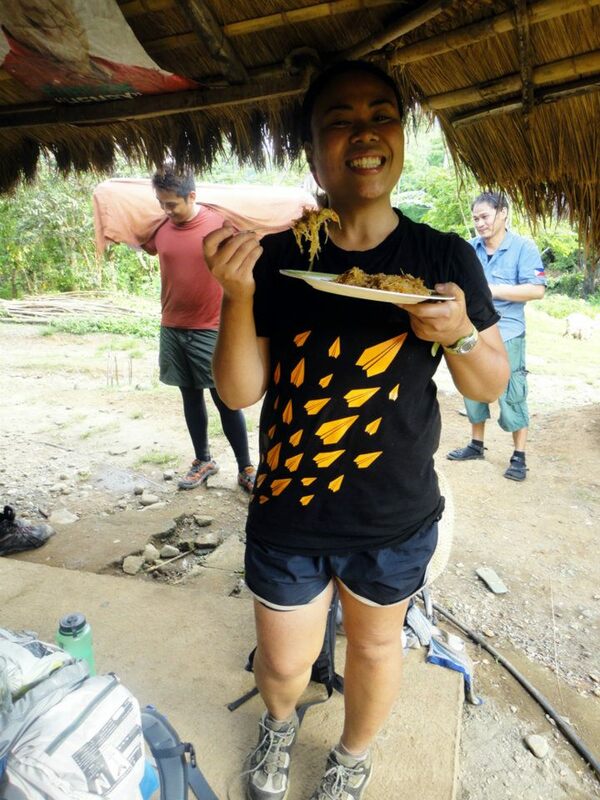 Sir Emman informed us that the truck that was to take us to Sitio Dueg, our supposed jump-off did not arrive and so we had to hike two more hours by taking an established dirt trail in the mountain regularly taken by locals. The trail to Sitio Dueg passes through a community with a few homes. The trail is flat and relaxing with commanding views of Mt. Damas. The challenging part came in less than two hours. The terrain was rolling - steep sections up for several minutes, then sheer descents after. It was a torture to the knees, thighs and everywhere else. The thorny shrubs that gleefully welcomed us inflicted some cuts in whatever body part was exposed. The sun that was painfully shy the pass couple of days was intensely blasting us with its rays. The views fortunately, came as generous as the difficult trails that we endured for several hours. 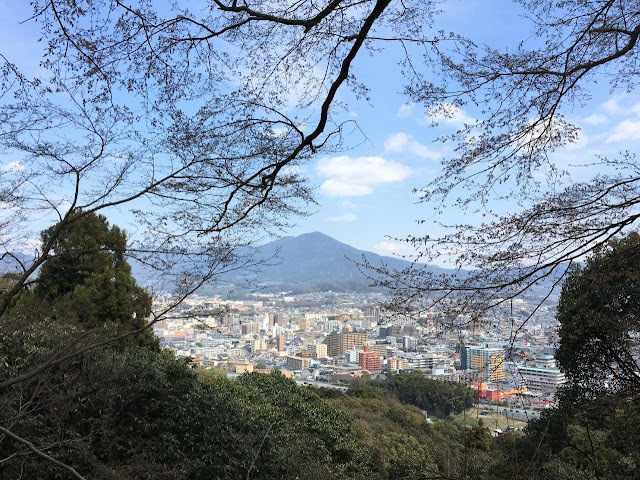 With the heat of the sun and the lack of physical activity for a month, I was drained by the time we reached the summit. My only thoughts were - "Ohh, nice view, OMG, where do I get the strength to go down?" We stayed for a couple of minutes as there was no cover and the heat was just overbearing. Summit Group Shot courtesy of PinoyMountaineer.com. Salamat Gid! From the summit, Ubod Falls, our side trip was 2.5 hours away. We stopped briefly for lunch inside an abandoned open hut where most of us fell asleep. 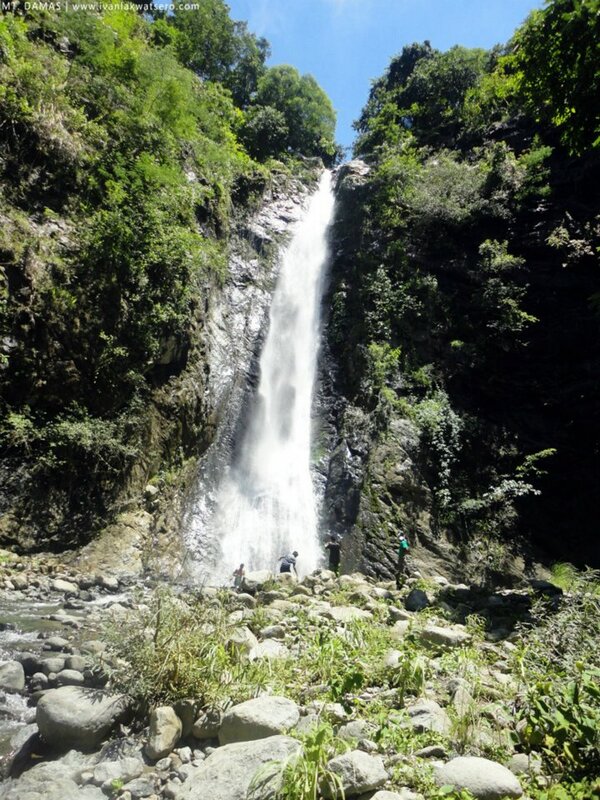 After 30 minutes of trekking beside the river, we reached the towering 120-foot Ubod Falls. It was gorgeous but I was speechless with fatigue and clamoring for more water down my throat. We rested by the boulders with the sound of the falls powerfully pounding down a small basin for about an hour. By the time we set off, I was already on auto-pilot. I had no strength left, just the will to get down safely. With all the challenges we faced on the half part of the way, you'd think the trail would be easier on the way back. A few meters from the falls was the trail dubbed as "Cardiac Hill", the steepest portion of our hike that took 30 minutes of ascending a forested trail. After that, we endured a very slippery hike down a muddy trail. Then our final challenge, a hike amidst a trail practically engulfed with thorny makahiya (Mimosa pudica). After exchanging high-fives with some of my companions, my body impulsively gravitated towards the 4 bottles of ice-cold Sparkle and found myself uncontrollably digging my hands on a bag of nuts. After a few seconds, a little lady handed me a heaping plate of pancit. I stared at it as though it was a bouquet of edible long stem red roses. I devoured it in a few seconds. God bless that little lady! (Dear God, bigyan mo po sya ng gwapo at saksakan ng bait na asawa). It's officially a 10.5 hour hike (rests included) for most of the people in the group while frolicker me completed it in 11 hours. Though I was in agony for more than half of the time we hiked, I am deliriously delighted that we did it. A day in the mountains with great company, I can't complain with that. I'd like to thank Gideon Lasco for organizing this trip, GAME-NEST for hosting us and to the rest of my amiable companions - Ivan, Coby, Mich, Raissa, Martin, Neil and Iggy. 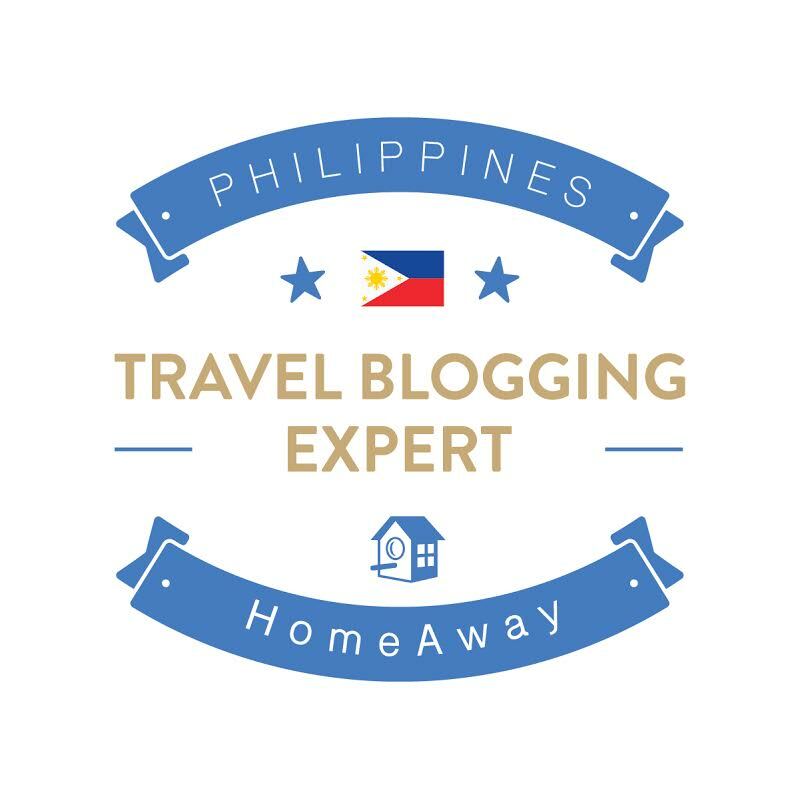 For an overnight itinerary of Mt. 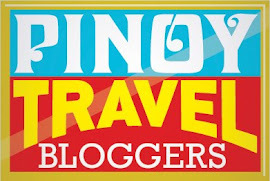 Damas, please visit Pinoy Mountaineer. Pinoy Mountaineer - Hiking matters #282: Mt. Damas Traverse dayhike! 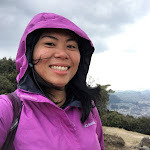 For more of my hiking adventures, visit this page.